Phew, the Costa Adeje! Here we are on another Canary Island adventure, this time to Tenerife, after our Lanzarote one last year. And as I wrote this introduction last Thursday it was 18˚C by the poolside. We returned to a balmy 4˚C Glasgow, nonetheless glowing from our week of winter sun. And, dare I mention it, better primed for my surgery on Tuesday of this week. Here’s a wee look back at our week on the Costa Adeje. Yep. Afraid we got there to find out timeshare wasn’t built. So it’s a quick email to Watchdog, methinks. … a lot better! A very contended stay at the Neptuno. It’s self-catering and the apartments are fine – with safes for your valuables – plus a great bar and a pool which I swam in every morning. Friendly service and clean, as well as close to the town. But be warned – it’s a steep climb up a hill. And just when you get to a flatter bit the hill rears up again. 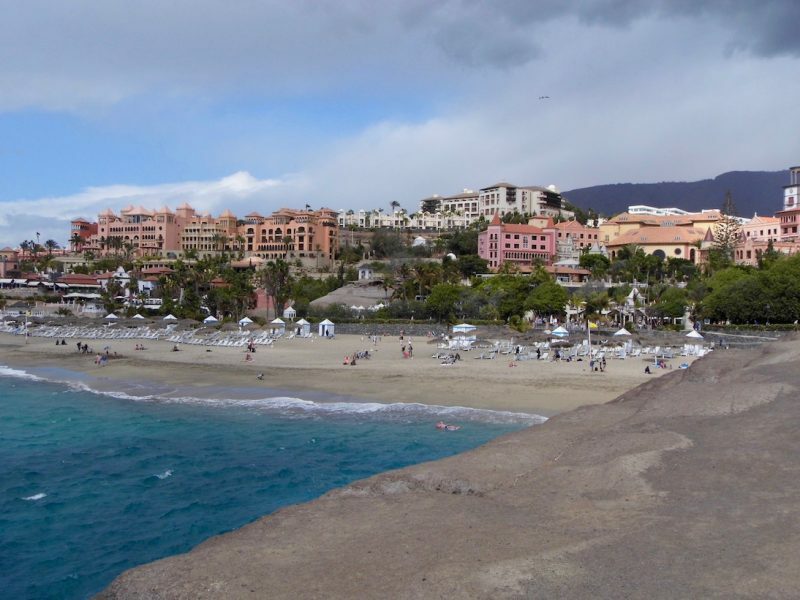 Which is not surprising seeing as the Costa Adeje rest itself is built on the side of a volcano – it’s even a steep road down to the beach. Personally, we were happy about that as it means a bit of an added work-out. Although we did take a taxi back one night (!). 1. 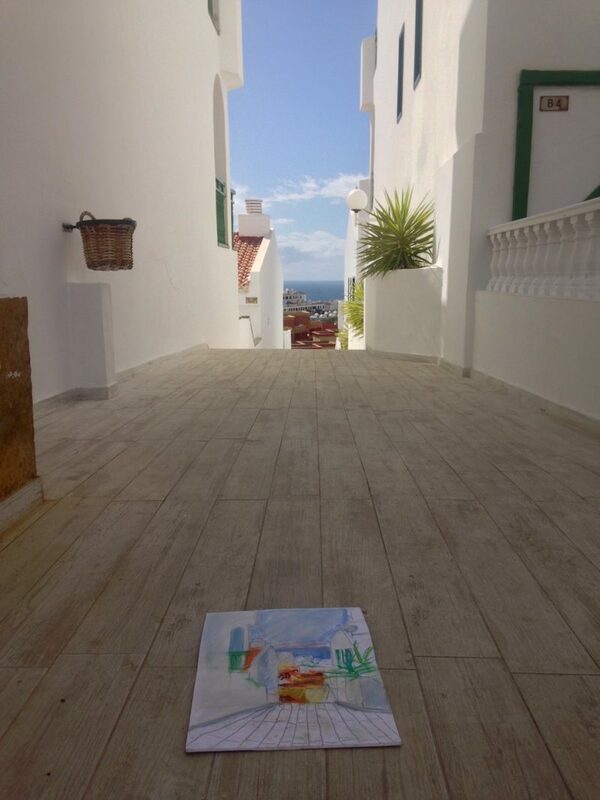 Halfway – A lovely little spot on a terrace which overlooks the sea, ran by a friendly Anglo-Italian couple. I had a nice veggie quiche and salad. And most importantly, a decent Italian cappuccino. 2. 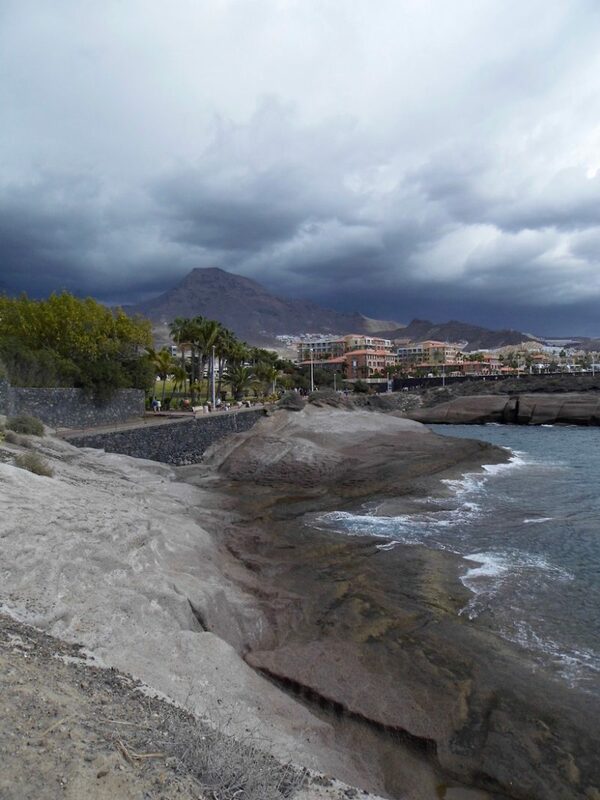 White Sand – We went there on our first night as it was on a quieter part of terrace (named the Calle Gran Bretagna!). Who can resist dining while watching the sunset? 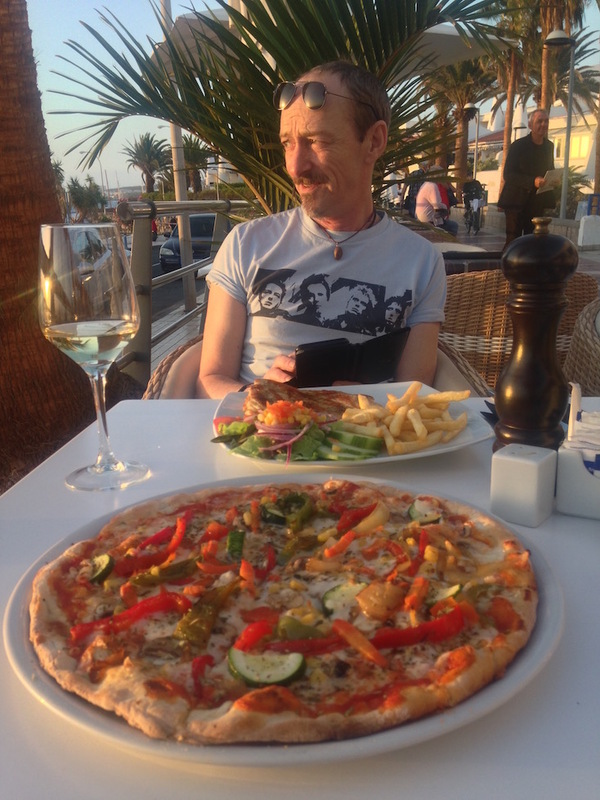 That’s my humongous pizza in the photo above (and no, I didn’t leave any). When it got too cool after sundown the staff very kindly brought me a blanket, which seems to be quite the thing here. 3. Jazmin – A lovely spot with a calm atmosphere that offers a delicious range of Asian fusion and mainly vegan food. Look out for it though as it’s easy to miss. 4. Harriet’s Tea Room – I usually avoid home fare, but they’re good for vegetarian choices. And this is such a friendly little Brit-run cafe. The one we found is situated in a lane off the beach, hence not windswept and shady. Sometimes all a girl wants is a baked tattie with beans and cheese. 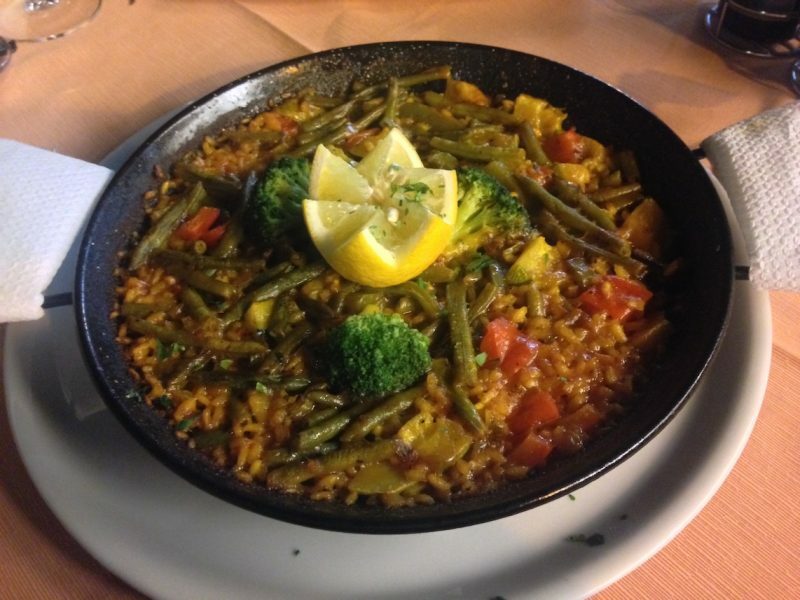 As for Spanish/Canary Island food in general, vegetarian paella – or paella in general – is hard to beat! I guess nothing beats the time in Minorca when I asked the bus driver, quite fluently and with a decent enough accent – to let me know when we arrived at the door at Cuitadella. You know, where the big yellow cows go to Majorca. At the time I thought the Spanish people laughing at the back were an uncharitable lot, but now I understand they just wanted me to keep talking. I thought I’d asked the driver to let me know when we arrived at the port where the big yellow boats leave for Majorca. But those latin language nouns really do demand the right gender. Unless you want to entertain our EU friends. Stephen, meanwhile, thought I should’ve just asked for bananas. But that wouldn’t have been as fun, eh? Meanwhile, how about a spot of art? This little gap looking down to the sea captivated me, so I did a very quick sketch on our last full day. Unusually all the drawings I did were round our apartments. I’m much more inclined to sketch landscapes. The volcanoes and sunsets over the sea were certainly crying out. But because buildings, lines and symmetry scare me a touch – all the things that delight Stephen – I’m pushing myself to do more of them. 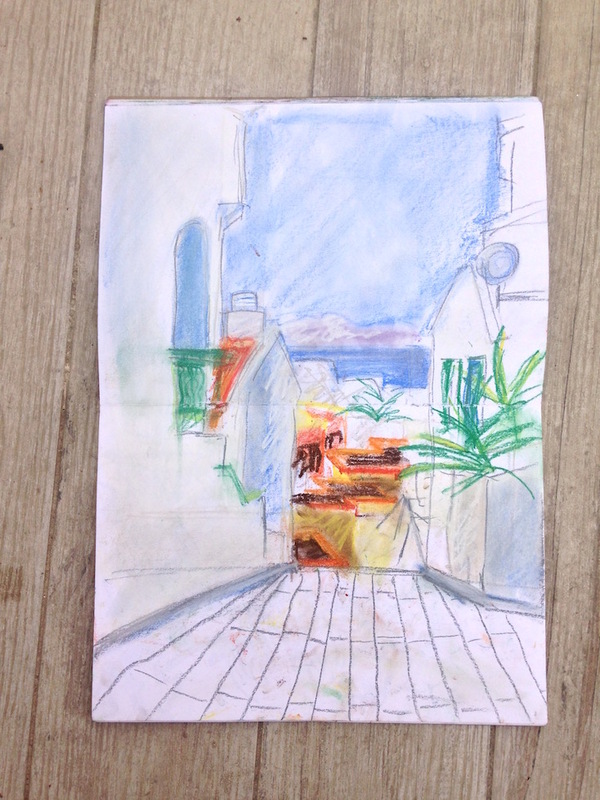 In my sketchbook there are a few more drawings of buildings around our accommodation. Including a night scene, in which the red tiles and green woodwork still glowed despite the lack of daylight. The beautiful colours of those hot days lent themselves quite naturally to chalk pastels. Definitely pack your brightest box if you’re bringing your sketchbook. One of the great joys (for me) of being on holiday is wandering around and having meaningless conversations to practise my language skills (see a bit further up this page). And having nothing particular to do or anywhere to be. 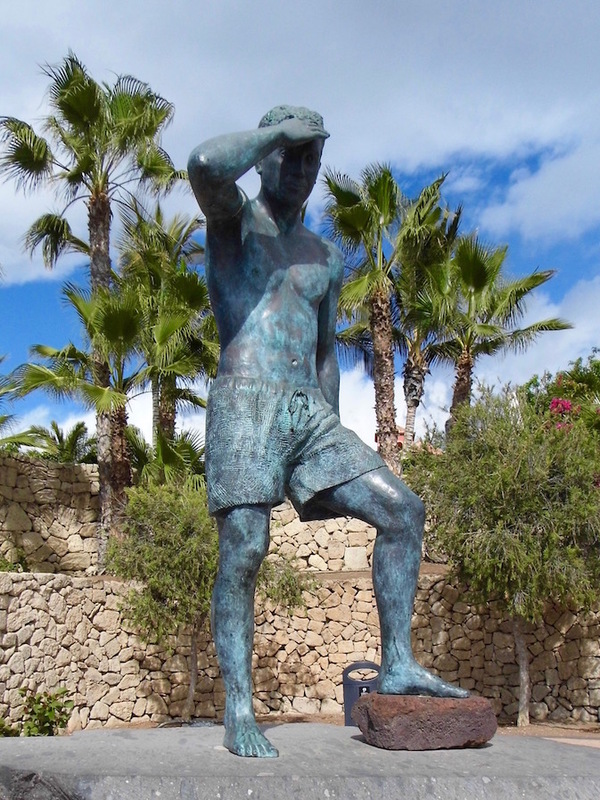 After a while you see a lot of the local characters, many of who are there to scratch a meagre living in the sun. 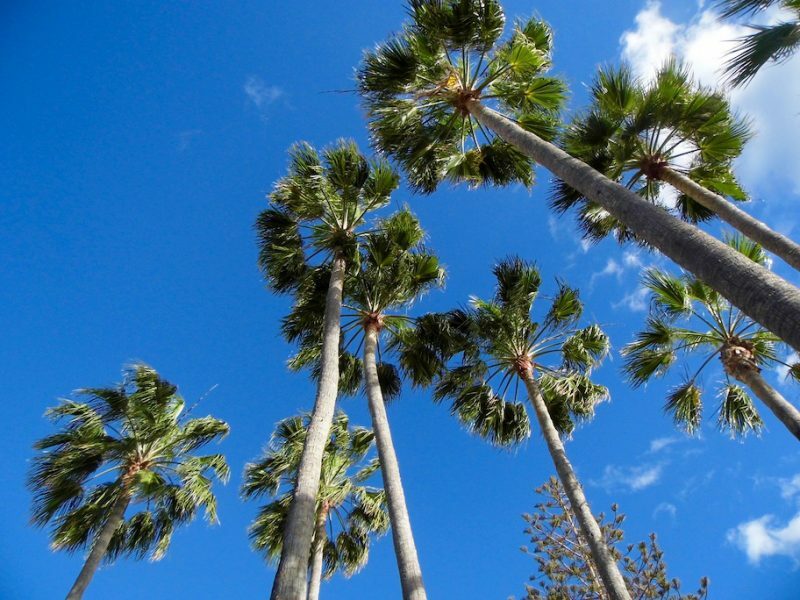 My favourite spot of all was a ring of palm trees – see photo further up and the one at the bottom – from where the sunsets were spectacular. 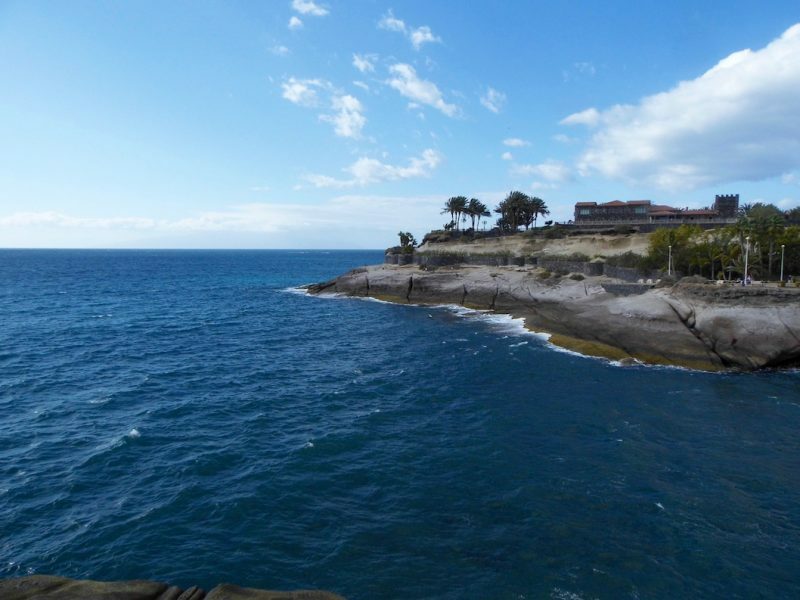 And we could watch ferries coming/going to and from la Gomera, another Canary gem. I particularly love to watch ships passing in the night with their windows and lamps lit up, imagining the lives on board. Especially in warmer climes when it’s easy to imagine their journeys as happy ones. On the suggestion of our pal Stephen Murray we tracked down this statue. 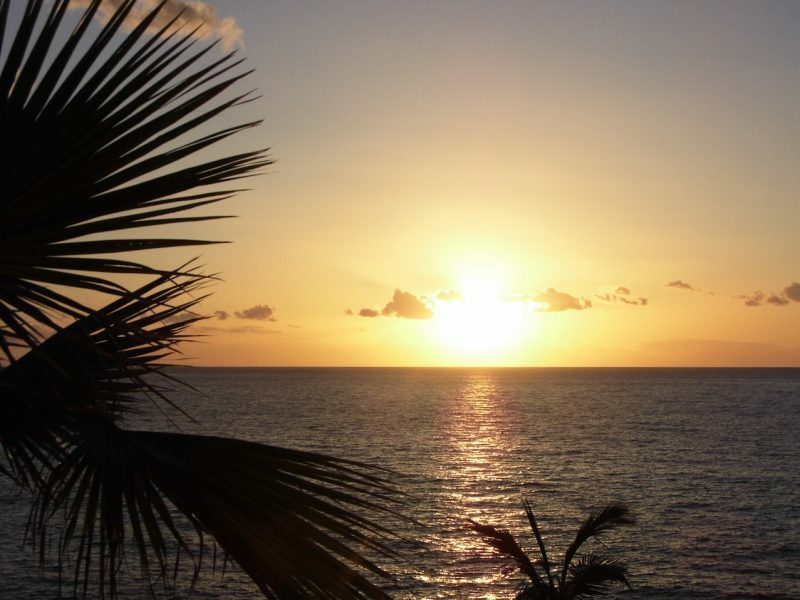 It’s by a pleasant bay area called Playa del Duque where you’ll find some great bars and beaches. And a boutique market apparently, which we didn’t quite find unfortunately. But we had a terrific and very breezy walk around the headland to get there. Along with great views back towards the volcanoes, handgliders buzzing around the summits like flies. Come midweek, however, we were getting itchy feet. A day trip across the sea was calling us. Just like last time a set of four wheels would’ve gotten us around since there are so many places outwith the tourist areas. However, Stephen isn’t keen on driving on holiday, seeing as he does so much in his job. Which is fair enough. Meanwhile, I have driven in Spain, albeit twenty years ago, and I’m willing to give it another shot. Teide: We could’ve gone on a visit to the Mount Teide National Park, but we chose la Gomera instead (which you’ll read about in Friday’s post). But Teide is spectacular and down on the list for next time. Have a read of Amber’s day out there a couple of years back – we definitely missed out! La Ranilla: Way over in Puerto de la Cruz, La Ranilla with its artist workshops, exhibitions and cafes is the kind of place I’d return day after day. 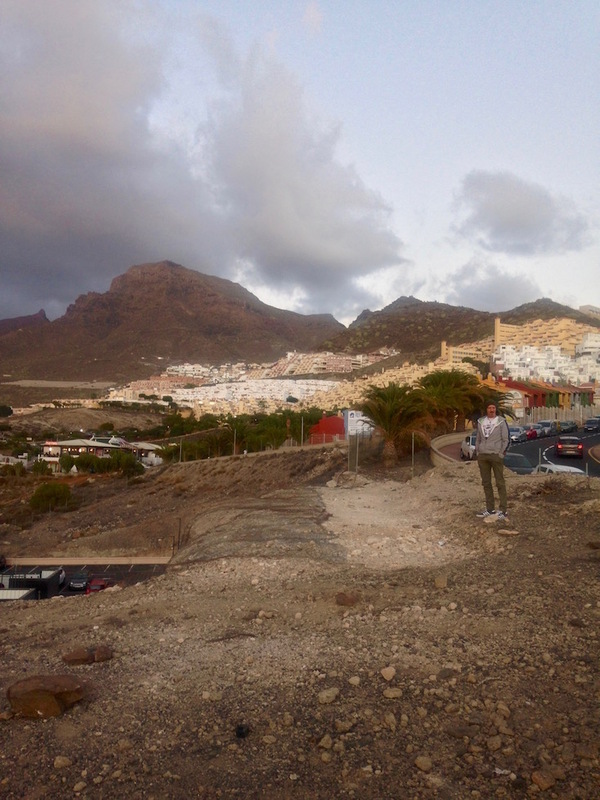 San Cristobal de la Laguna: Away from the tourist hotspots, an old Tenerife town without too many blaring lights, pretty walks and plenty of spots to stop and draw. And then just as quickly as it began, it was time to pack up and head home. And watch one more sunset before we did. Have you been to Tenerife? What do you recommend for our next visit? Let me know in the comments. 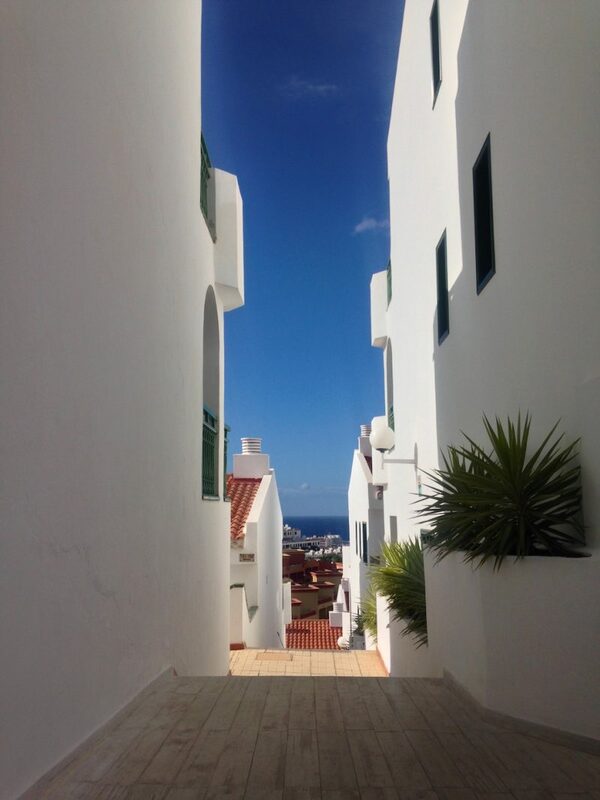 "La Gomera: A Day Trip from Tenerife"